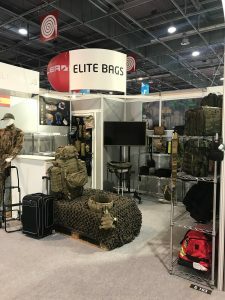 Elite Bags Military has been presented at the world’s largest international Land and Airland Defense and Security tradeshow. It took place in Paris from the 11th to the 15th of June. 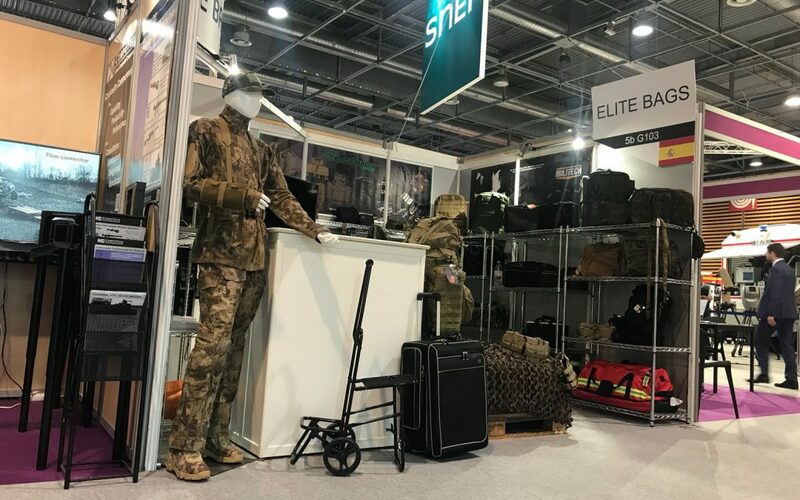 It has been an unique occasion to show our new products related to the most demanding field in resistance, quality and innovation products.